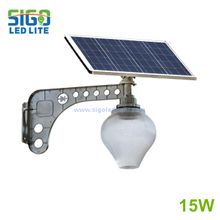 Quality control engineers worked in SIGOLED more than 4 years. 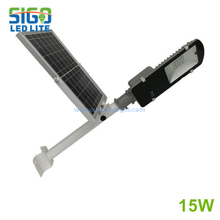 Leading technology pulished on international journals. 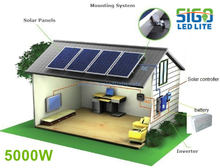 Can support the technical report for you to win the project bidding. 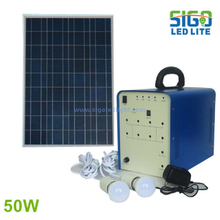 [SIGOLED News] SIGOLED CEO JackeyBen: uphold and inherit Huada's "photoelectric spirit"
[SIGOLED News] Lin Jie Ben was selected to be an expert committee of Guangdong Photoelectric Technology Association. 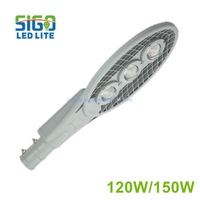 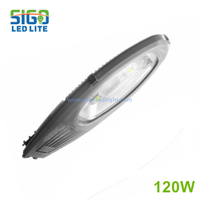 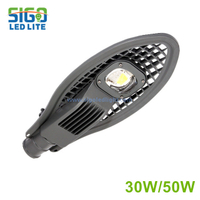 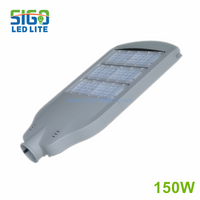 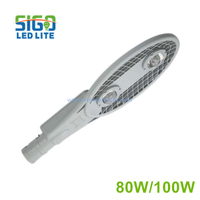 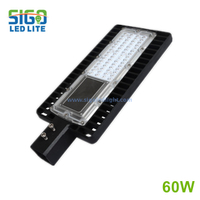 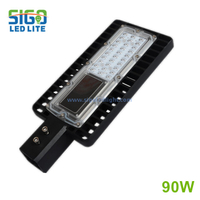 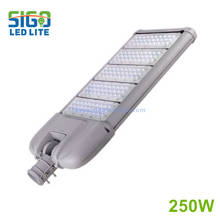 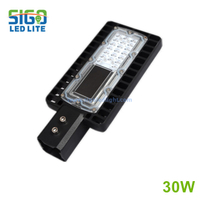 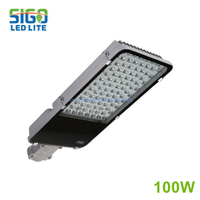 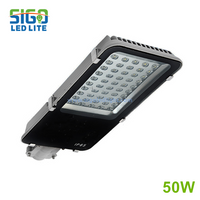 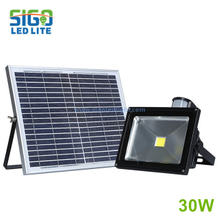 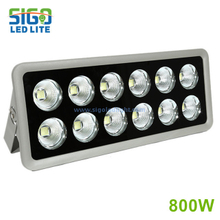 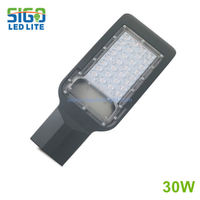 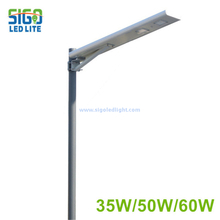 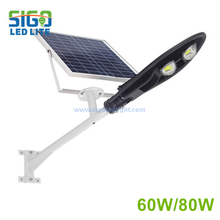 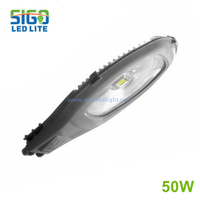 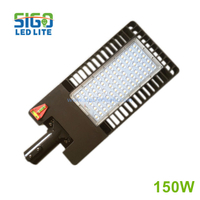 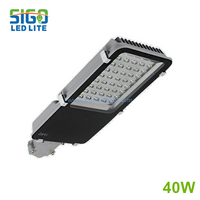 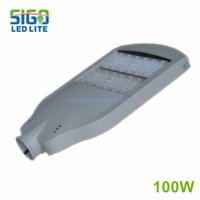 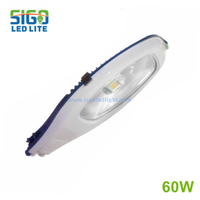 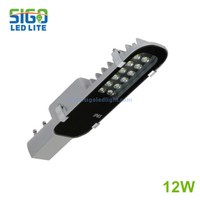 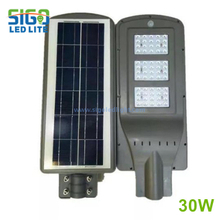 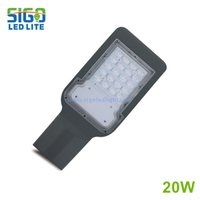 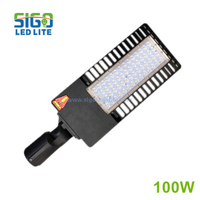 Copyright  Quanzhou SIGOLED Lighting Technology Co., Ltd. All rights reserved.